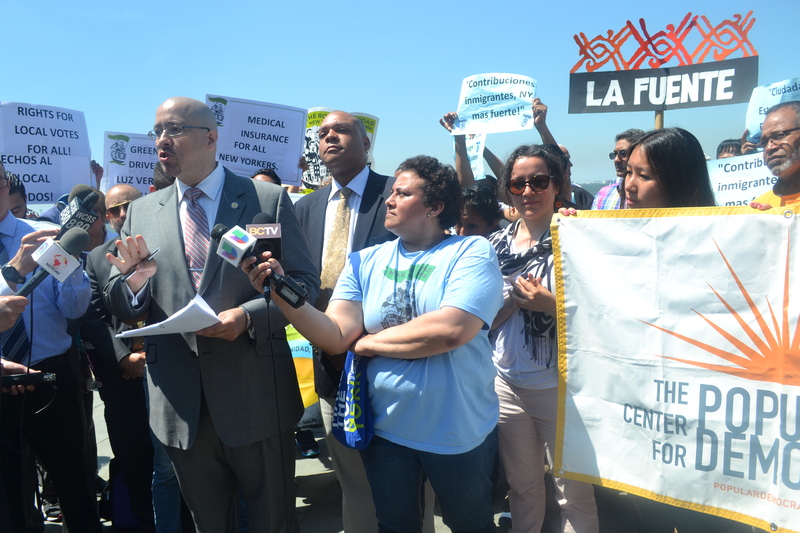 Our first goal is the passage of the New York is Home Act, introduced June 2014 by State Senator Gustavo Rivera and Assembly Member Karim Camara, which will give citizenship rights and benefits to nearly 3 million noncitizens through New York’s Office for New Americans. 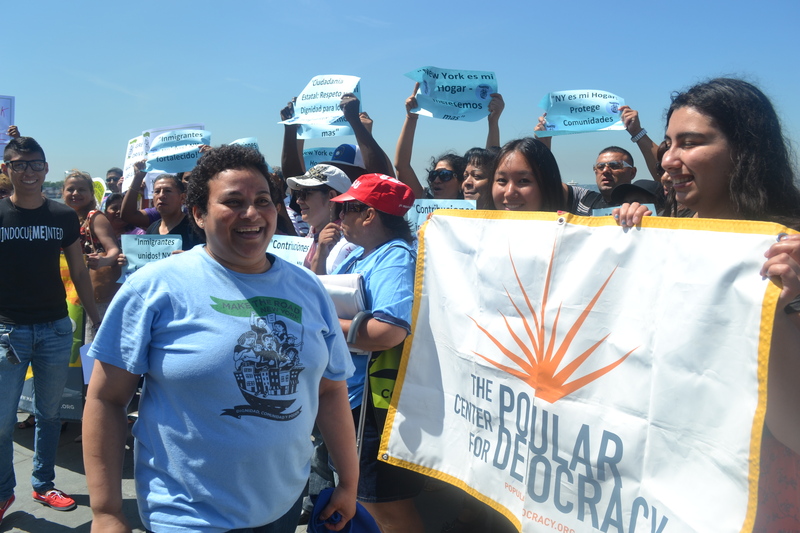 When the legislation passes, noncitizens granted New York state citizenship will be given access to health care, drivers’ licenses, professional licenses, the right to vote, the right to run for elected office, equal access to higher education and protection against racial profiling. The New York is Home Act creates an ambitious new model of immigrant inclusion that we will work for states around the country to adopt. 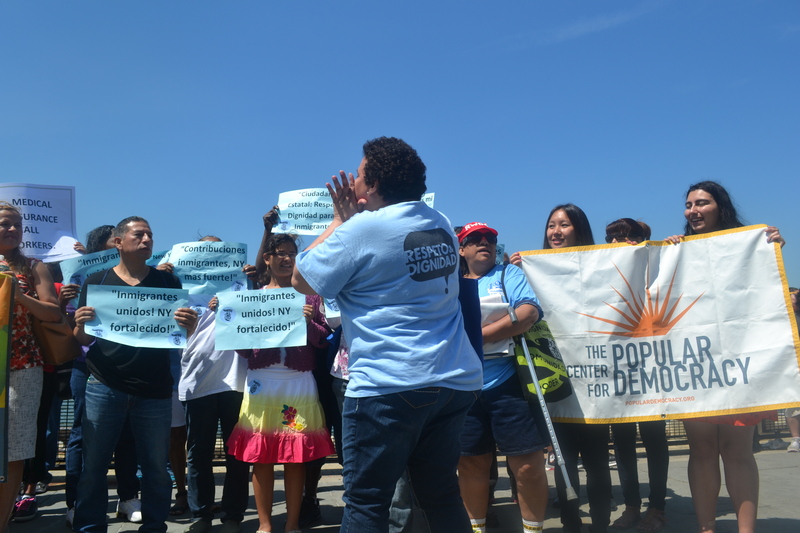 The legislation goes further than what any other state in the country has done to enable the full and equal participation of immigrants in the diverse communities where we live and work. Noncitizens should be treated with the same dignity and respect as American citizens. With state citizenship, countless immigrants, including millions of disenfranchised, aspiring Americans, will be able to exercise greater economic and political power, and to help our communities grow and prosper. This is our America, too, and in many cases it is the only home we have ever known. 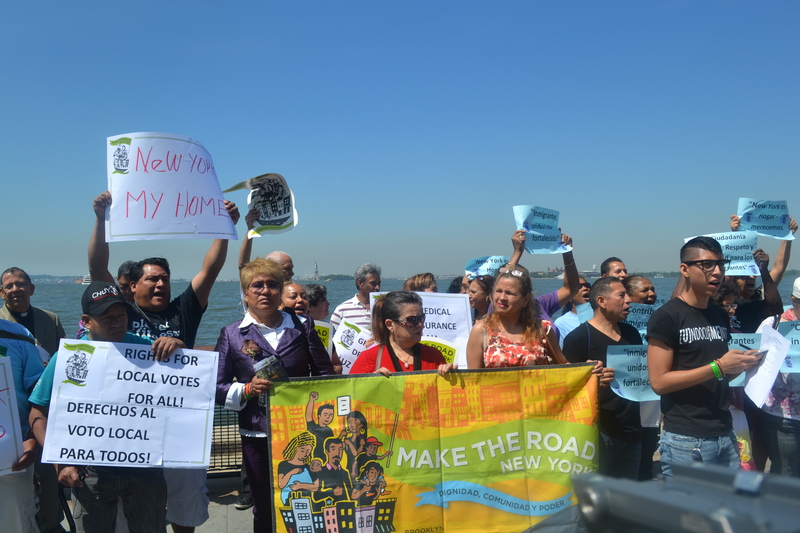 The New York is Home Act is a comprehensive piece of legislation that seeks to exercise the power that New York has as a state to establish and strengthen the rights and the responsibilities of immigrants – both documented and undocumented – in New York State. New York is Home Act recognizes that there are 2.7 million non-citizen immigrants who participate in the State’s economy and society. -These individuals are denied the ability to become fully contributing members of society, and their communities and neighborhoods. -The continued marginalization of these members of our society detracts from the State’s overall economic and political health and well-being. This act will help ensure that all individuals who make New York State their home have the ability to pursue a brighter future and be able to fully participate in society. This legislation will exercise New York State’s power to determine who is a citizen of the State, as well as lay out the rights and the responsibilities those individuals have as State citizens. This act respects and does not interfere with the Federal government’s authority to regulate immigration. However in the absence of leadership at the Federal level to enact comprehensive immigration reform, the need for this legislation, which enables more equitable economic and democratic participation by non-U.S. citizens with longtime ties to New York State, is ever more important. The New York is Home Act is composed of 12 sections that, if enacted, will establish and grant eligible individuals New York State Citizenship. - This piece of legislation lays out both the rights and responsibilities that accompany citizenship in New York State. - It requires individuals who are not U.S. citizens to demonstrate that they have a vested interest in New York State by, at a minimum, having lived in and paid required taxes in the State for three years, and by taking a pledge to abide by State law and uphold the State constitution. - It grants New York State Citizens rights and privileges in the State. New York State Citizenship creates a path for immigrants – documented and undocumented – to have the ability to fully contribute to our State’s economy, to contribute to our State’s political and legal processes and to have equal access to State higher education opportunities and health benefits. New York State benefits from ensuring healthy and thriving New York families who call our state home. Please sign our letter to Governor Cuomo. New York is Home to countless immigrants who deserve full equality and inclusion. I urge you to work with the state legislature to pass the New York is Home Act. We cannot wait any longer for Washington to act. 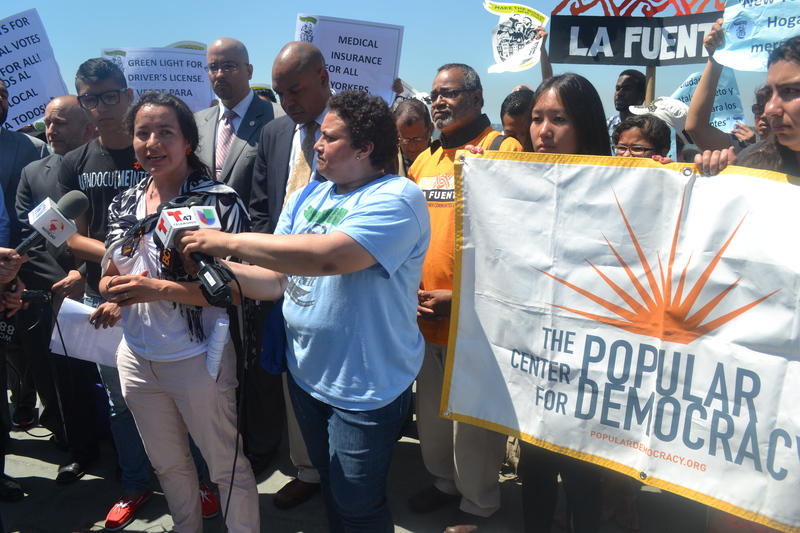 It's time for New York to step up and be a national leader for immigrant dignity.